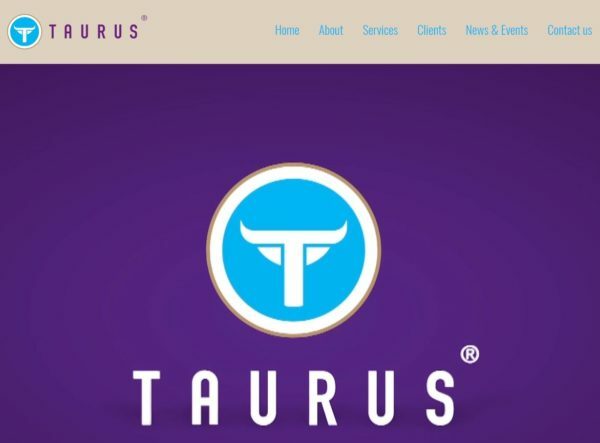 New Taurus Website has launched! We are very proud to announce that our website has been given a Facelift! For the third time in 23 years of business, it was a long-awaited occasion. It has been a year in the making with much thought going into the sitemap, design, hosting and choice of developers. We hope you enjoy our new animations, video and outline of our services, many of which are trademarked. Thanks to Dave and Luke at KBB Digital!